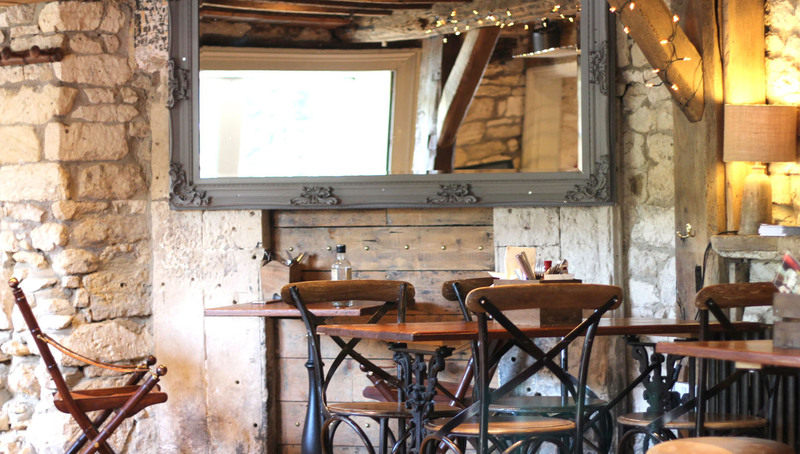 This stunning 16th century Inn is situated in the village of Avoncliff, nestled on the canal towpath by Avoncliff station between Bath and Bradford on Avon. 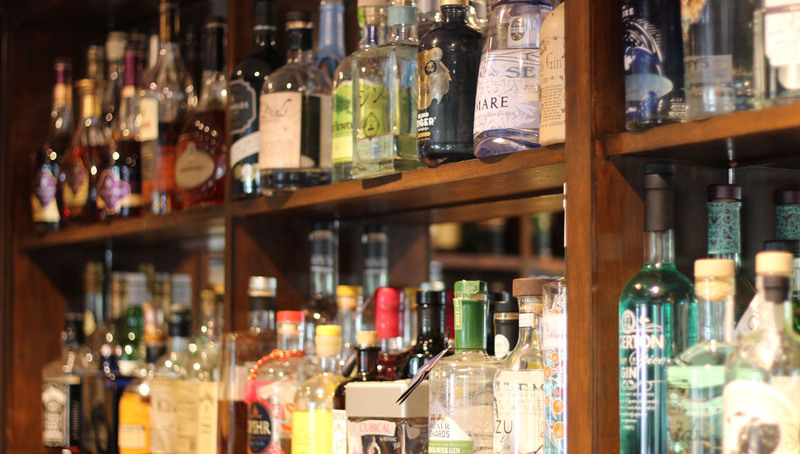 We’re a traditional country pub with contemporary craft flavour. With original timber beams, open fires, beautiful gardens with extended al fresco dining space, panoramic views of the river Avon & a very warm welcome – the Cross Guns is a true destination pub. During our warmer months, the deli is open daily from 9am-3pm, serving delicious treats. We believe in taste, style & time well spent. Escape the city, life tastes better here. Bring the kids, the dog, ramble through fields of the Two Valleys walk then hang your wellies at the door & enjoy idyllic countryside fare. Serving a selection of British pub favourites, our menus change with the season and depend on availability of the freshest produce. A traditional pub bar with a range of local ales, ciders & quality lagers. Beers are supplied by local breweries and our bottled beer selection features craft beers from around the world. Whether it’s for a quick drink or special occasion, this is the place I want to go. You cannot beat sitting out by the river, enjoying a drink on a summers day here. Nestled on the canal towpath by Avoncliff station between Bath and Bradford on Avon, this 16th Century Inn has an idyllic riverside garden, where you can enjoy panoramic views of the historic aqueduct over the river.